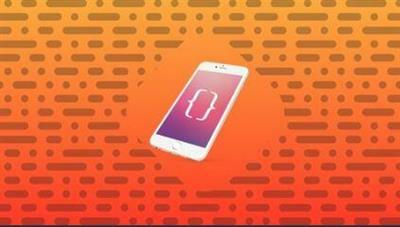 The goal of this course is to introduce you to the techniques used to develop applications for iPhone, iPad, and iPod Touch using the iOS 11 operating system, the Swift programming language, version 4, and Xcode. Apple has provided good documentation on Swift through its eBook releases and internal documentation. In the course, we'll rely on that documentation and fill in the gaps where necessary. By the end of the course, you will be able to write simple iOS applications using Swift. You will also have experience looking at the Apple documentation for classes and program structures, so that you will better understand Apple's framework architecture. This understanding will assist you when you are ready to write applications using HealthKit, ARKit, or MLKit, for example.